PLOT Michael Moore “invades” other countries to steal their best ideas. BOTTOM LINE Moore’s comedy shtick aside, his latest film raises serious questions about America’s domestic policies. In a presidential election season dominated more by xenophobia than by domestic policy, who would have thought Michael Moore would provide the year’s most levelheaded political discussions in his latest film, “Where to Invade Next”? The movie can’t address candidate Donald Trump’s proposal to ban Muslims from entering the United States (filming was completed long before that), but it clearly wants to drive our national conversation toward important issues, from education to banking to labor. Remember those? They’re still worth talking about. Whether the outspoken Moore can make himself heard over an even louder Trump remains to be seen. “Where to Invade Next” sends Moore on a fact-finding mission to “invade” various countries and “steal” their best ideas. The result isn’t just a mockery of what Moore considers America’s lousy policies (although there’s some of that), but a list of workable systems already in place. 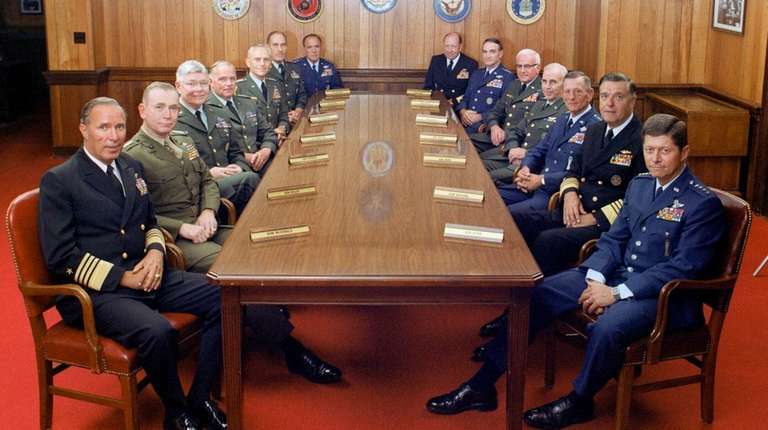 “Where to Invade Next” relies heavily on Moore’s comedic persona, but its basic proposal is serious: America has problems that other countries have figured out, so let’s look abroad. Like a traveler through Thomas More’s Utopia, Moore can seem a little too wide-eyed and uncritical. He’s also annoyingly eager to please Europeans by mocking his own country — a left-wing shuck-and-jive routine that could be called “Americaface.” Still, Moore is smart to use humor to liven up a potentially dry documentary about socio-economic policies. He introduces us to interesting people (Iceland’s female financiers leave a strong impression) and makes a subtle case that what sounds like socialist-style policy needn’t always result in Soviet-style disaster. Whether liberal or conservative, you may feel a blow to your national pride when two newly married Italians describe their typical eight weeks of paid vacation. Moore tells them the American standard is two. The expressions on all three faces are priceless.